WE BELIEVE IN HUMANELY RETRIEVING AND RELOCATING WILDLIFE. 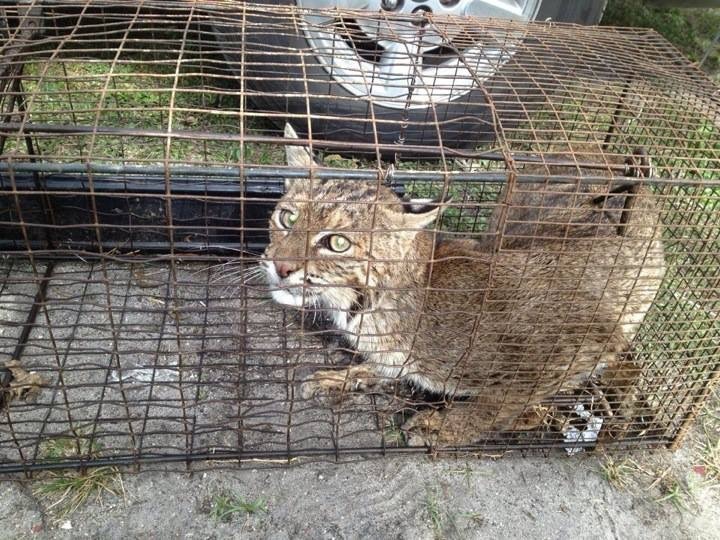 Animal Trapping and Removal is very dangerous, nerve racking, hazardous, dirty, stinky, and stressful work. That is why Affordable Wildlife Removal only hires the most passionate animal lovers on the planet. 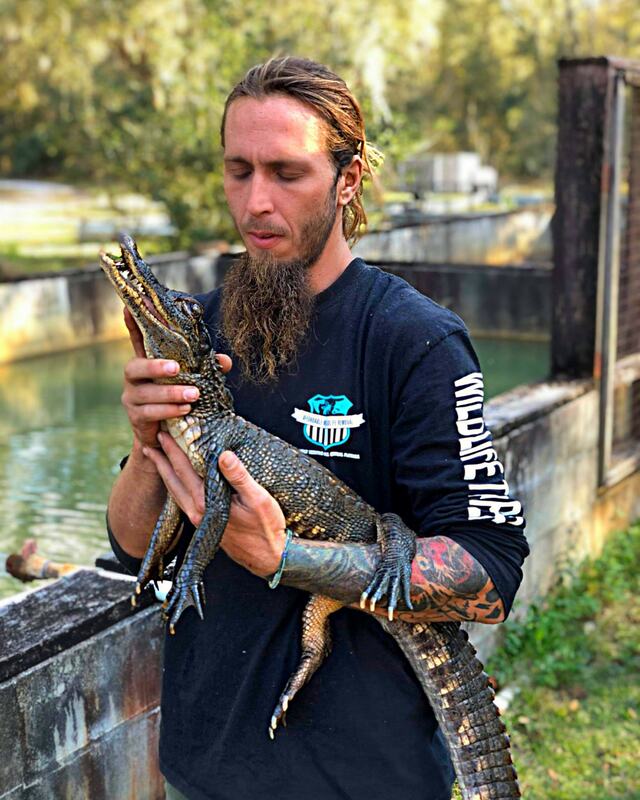 Our crew of wildlife removal experts really care about animals and want to see them get out of your home and back into the wilds of Florida. Odor Control is the one of the biggest problems of having wild animals running in your home. Most of the time, they are like that one friend (eveybody has that one friend), you know the one that has been partying way too much. Then, you make the mistake to invite them to come to your house after. And your soon to be ex-friend is so tired from partying – he or she can’t find your bathroom. Well, that is kinda the case with wildlife in your home…they soil it and it stinks. 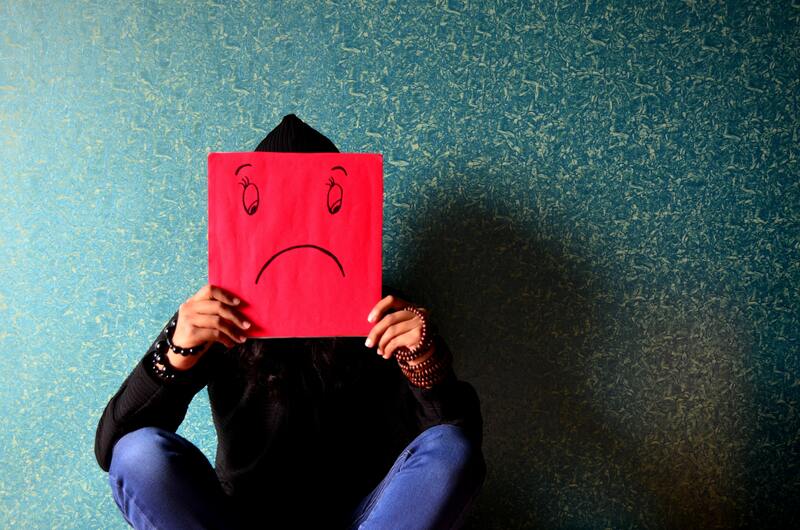 Don’t worry we can help you. Professional, Fearless, Committed, Good Looking, Knowledgable, Brave, Handsome, Rugged, Caring, Hardworking, Experienced, Well Spoken, Outdoormans, Charming, Experienced, and well… you get it. That’s us… we are the wildlife removals experts you need to call. Everyone loves their attic, they just know they do. Attic keep all the stuff for the holidays, things you once in a decade, family treasures, wonderful insulation to keep the AC or Heat in the house, and much more. 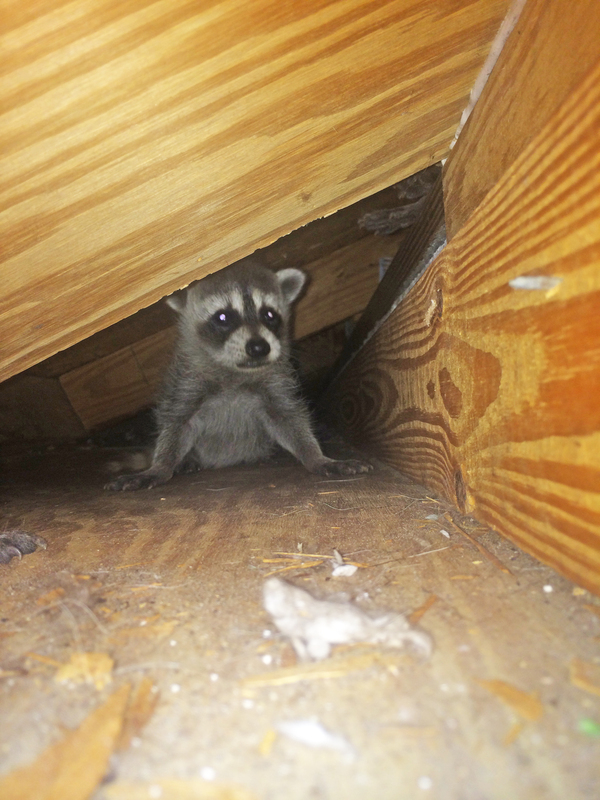 But, when wildlife comes, well they can make a mess up in the attic. We can help remove the debris, plug the holes, and fix the insulation if necessary. Call us today! Critters, will they leave on their own? This is a popular question among the many of our fans on social media. The answer is eventually…maybe and maybe not. You got to remember – your house is a great location…plenty of food, shade, heating in the winter, AC in the summer, good roof to keep things dry, and it’s a wonderful place to raise a family. Why would any critter want to leave? So, here’s the deal. 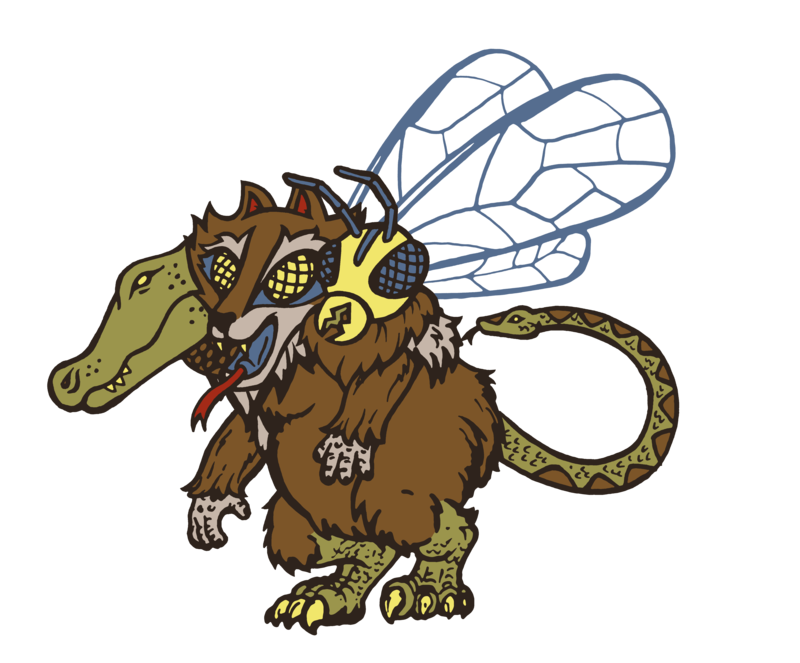 You are not collecting rent from this critters – so it might be time to evict them. You know, waiting for these critters to leave is subjecting the property to significant and expensive damage. 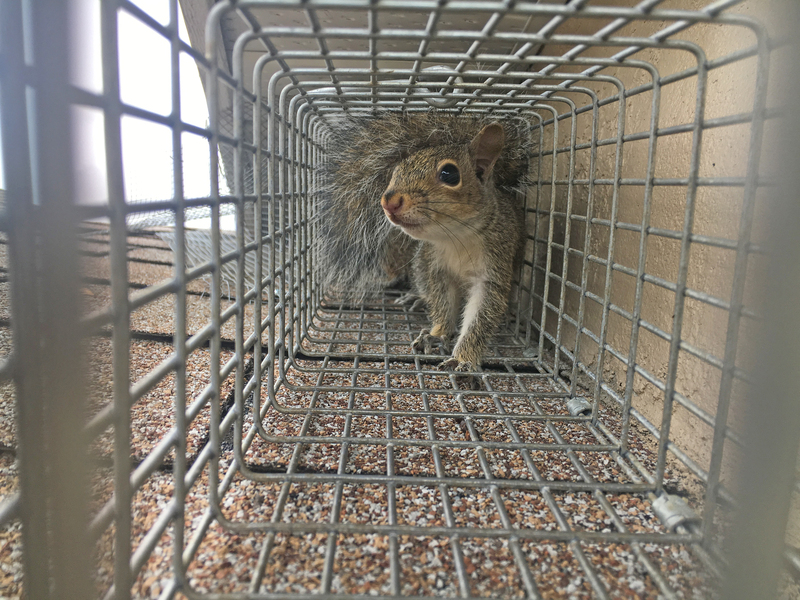 Squirrels can rip apart electrical wiring, ruin drywall, destroy air conditioning duct work, and the most obvious: leave feces and urine everywhere. And trust us…you don’t want to be breathing that for very long.